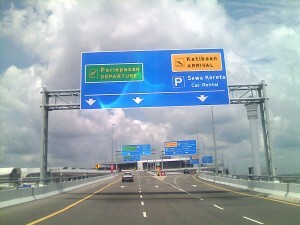 KLIA2 airport is the second international airport in Malaysia which I myself still deploying. Every year I am using this airport transmit to other country or city, so I am seeing some improvement which I think worth to share with the reader here. In our previous article about Malaysia KLIA2 airport, I think this airport deserve further write up to cover some details which even a frequent flyer could miss out. International entrance located at the centre of KLIA2 airport, this entrance comes with a significant sign board which we should not mess out with domestic flight. Further more, the security officer at the entrance will double check your ticket before you entering the entrance. Malaysia immigration. Malaysia immigration officer will review your passport or other travel document. This part is pretty quick. For Malaysia passport holder, you have the luxury to go through the E-gate. For foreigner, the que is never too long! Aboarding Malaysia is quite convenient. Immigration check. You will come across kind of security check right after the immigration, however this is not the aviation security check. This is just a custom check with the purpose to ensure you are not carrying items which forbidded by the Malaysia custom. 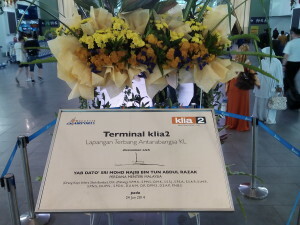 I got confuse while I start using this KLIA 2 airport. I pour away the water in my bottle, take out my computer from my back pack and even take down my belt. These actions are no necessary. You just have to let your belonging scan, and this is the deal. Gate P, Q and L. This is the most critical part in Malaysia KLIA2 airport, at least from my own opinion. 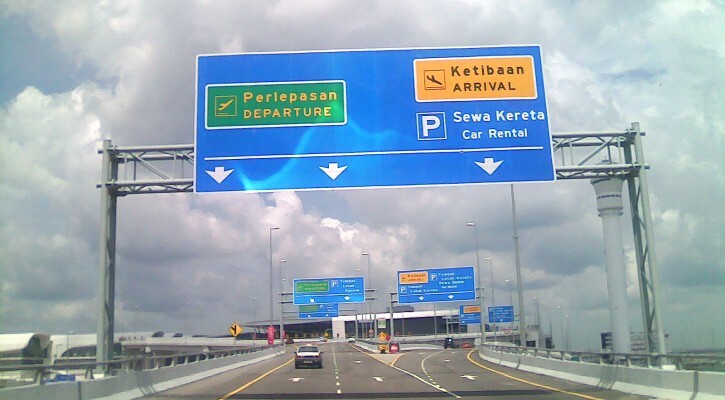 If you are not paying attention after the the immigration, you are most likely ahead to Gate P or Q but you are going to miss out the Gate L. Passenger who depart via Gate L, you have to keep to the right after the immigration. You will be direct to a escalator and immediately move to the underground level for security check. Shopping arcade. You will welcome with various duty free shops if you are departing via Gate P. After the the shopping arcade, then you will lead to the security check. If you are a coffee maniac, one of the beauties of KLIA 2 airport is that you could find coffee shop even after the security check. This means you could have a cup of coffee right before entering the plane. If you are just an ordinary passenger who just need to fill up your water canister, you are still able to get one water dispenser in either Gate P or Gate Q. The challenge is that the water dispenser locate almost at the back end of the long walking haul. Reserve some time in case you want to fill up your water canister. For my case, I always fill up my water canister with warm water. This really help me a lot during my journey. Walking is almost unavoidable if you are taking your flight via KLIA 2 airport. KLIA airport has inter-train connected between the departure hall to the aeroplane satellite centre, however in KLIA 2 airport, you have to do this by your own foot. Reserve sufficient time so that you do not have to rush. I am kind of a traveller who carry my back pack into the plane. I always looks for a small trolley after the immigration check. 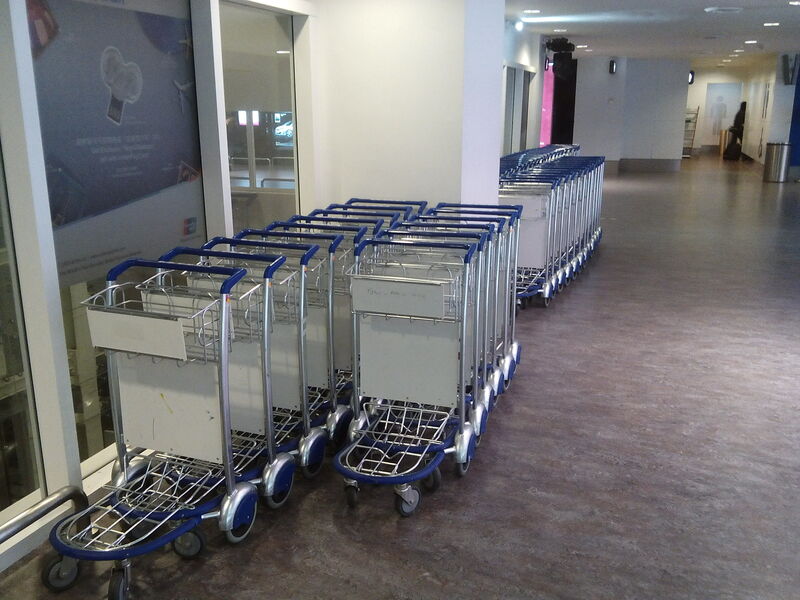 In the terminal of KLIA 2 airport, the trolley availability is much lesser than other airport. You have to looks around once you go through the immigration check. I would strongly recommended you spend sometime to get your trolley. No doubt KLIA2 airport still consider a relatively new internation airport in Malaysia, there would be a lot changes along the time. Be prepare and stay tune if you are seeing some improvement or changes while you are travelling via this airport. 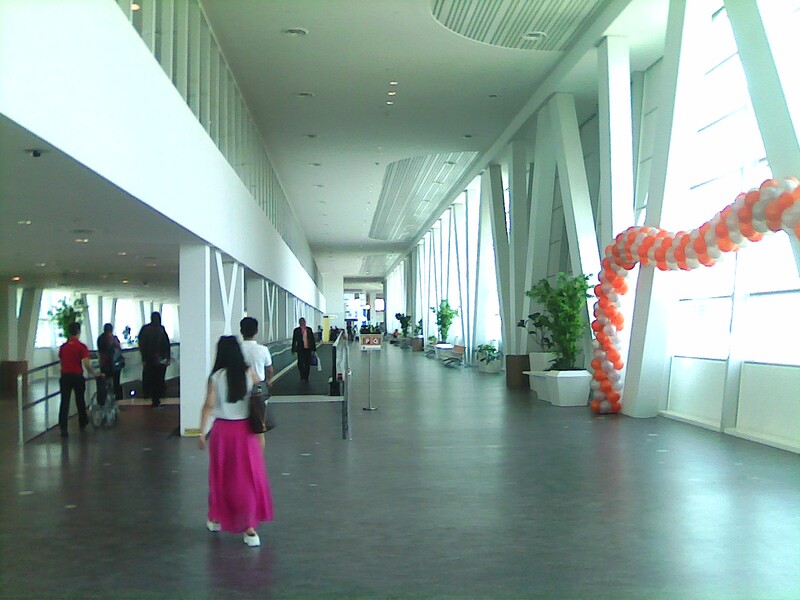 I appreciate you will write down your comments to share with other reader about your observation about this airport. This entry was posted in Travel. Tags: airport, Klia 2, travel. Now we have even more shops in KLIA2 even inside the customs/immigration check. There is McDonald and several famous fast food shops at rest area of Gate P and Q. There even have a hotel, the Sama Sama Hotel located nearby.